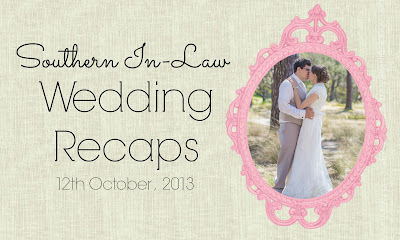 Southern In Law: Wedding: The Photo Booth! I'm not too proud to admit that, for our guests, the highlight of our wedding day was probably the photo booth at our reception. As I mentioned in our reception styling post, the most important thing for us was that our guests really enjoyed our day - as we were going to enjoy it no matter what. 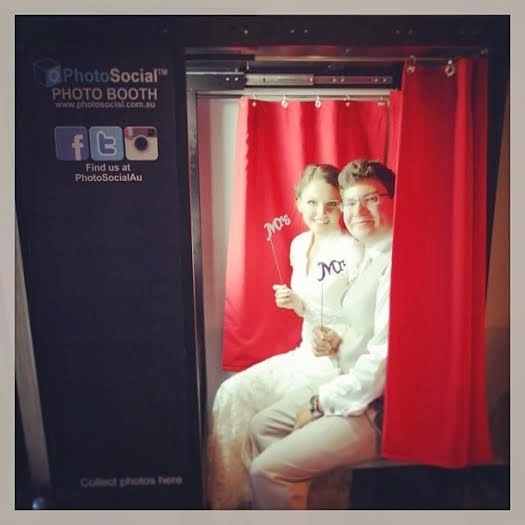 We had a PhotoSocial Photo Booth at our wedding and I could not recommend Photo Social enough - in fact, it's one of the first thing I've been recommending to couples due to be married. 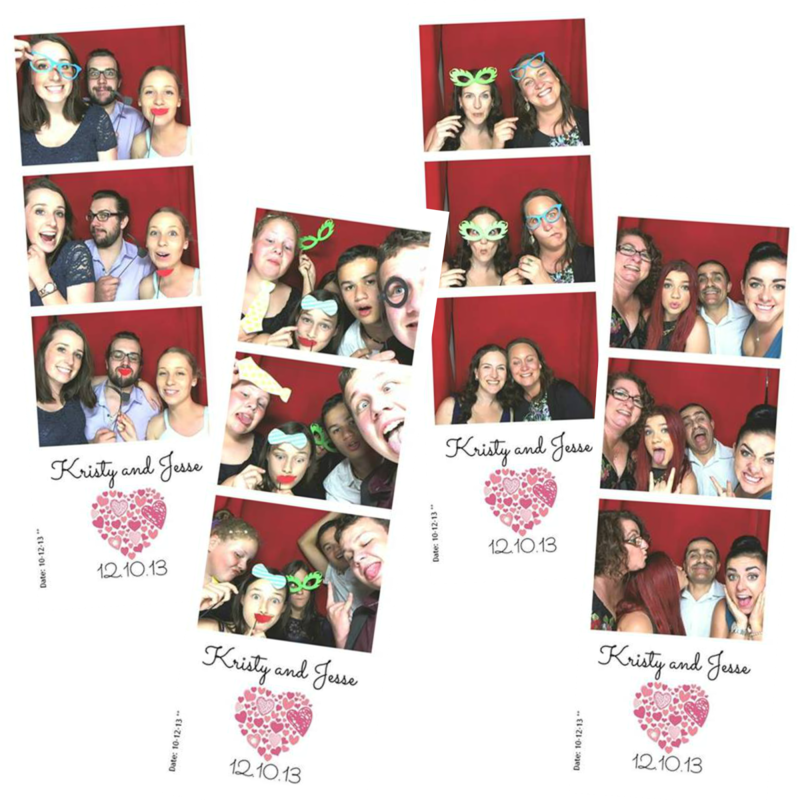 Before you consider any other form of entertainment - make sure you have a photo booth! Your guests will have a blast (even my Nanna got in there! ), they'll have some keepsakes to take home and if you choose PhotoSocial, you get a gorgeous album to take home and keep which has messages and funny photo strips from all of your loved ones. So if you're low on budget, this is what I suggest you do - forget the DJ (that's what playlists are for), forget an MC (every family has someone loud enough), forget huge floral arrangements (whilst they're beautiful, they cost a lot), forget fancy stationery - focus on what is going to give your guests the best experience. 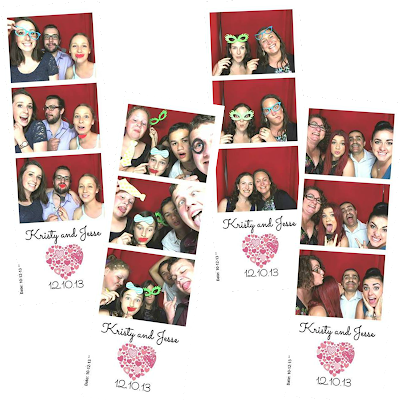 I cannot tell you how happy it made my heart to see our friends and family laughing themselves silly over their photos - and it was also a great ice breaker, we had friends and family members who had never met each other snapping pics at the photo booth and they've been chatting ever since! The Photo Social guys handle everything and we couldn't have chosen a better company to work with. 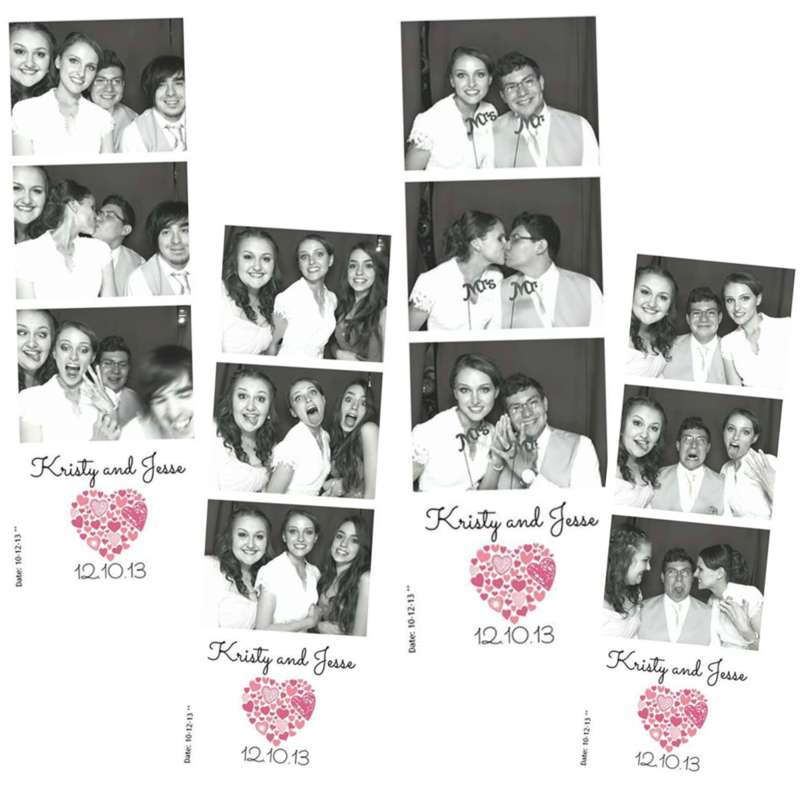 They're there to help your guests figure out how to work the photobooth, they bring all of the props and handle all of the set up, they make sure your guests remember to write a message - but most importantly, they're a whole lot of fun and great guys! It was an absolute pleasure to have them as a part of our "wedding team" and I could not recommend them enough. A Photo Booth is actually more affordable than you think, Photo Social's packages include props, the photo booth itself, unlimited prints during your hire time, a guest album, your choice of logo/text on your prints, a disc with all of the images, an online gallery and the option for your guests to include video. Each time a photo is taken, it prints out two strips - one for your guests to keep and one for the album. The packages start at $699 for 3 hours and go up to $899 for 5 hours so you will definitely want to keep them in mind for your next event! But tell me, are you a photo booth fan? 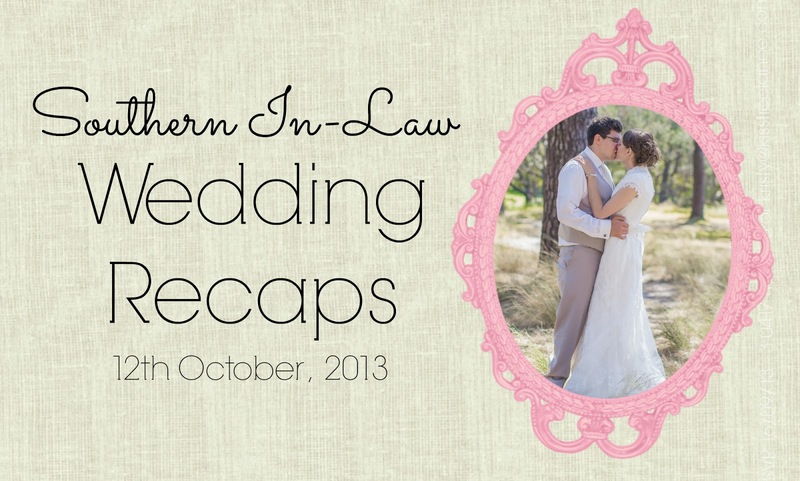 What was the most entertaining wedding you've been to? What made it so great? Nice and fun loving images. Thanks for sharing your experience with us. 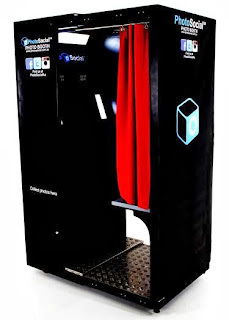 The blog contains about the services of photo booth at cheap rates.